on a mission to help fellow orphans". I was intrigued to find out what there story was and I'm actually glad i did. Not only was i saddened by there story but i was also really astounded at the courage and determination that these two brothers had to carry on after this devastating disaster. They have created a successful footwear range that ticks every fashion box there is with there unique styles and designs that fits in and suits any style your rocking. More importantly in there own words "they wanted to do something that would honour the spirit of there parents" and also carry on the values that were instilled in them. 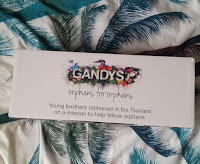 "orphans for orphans" was born. 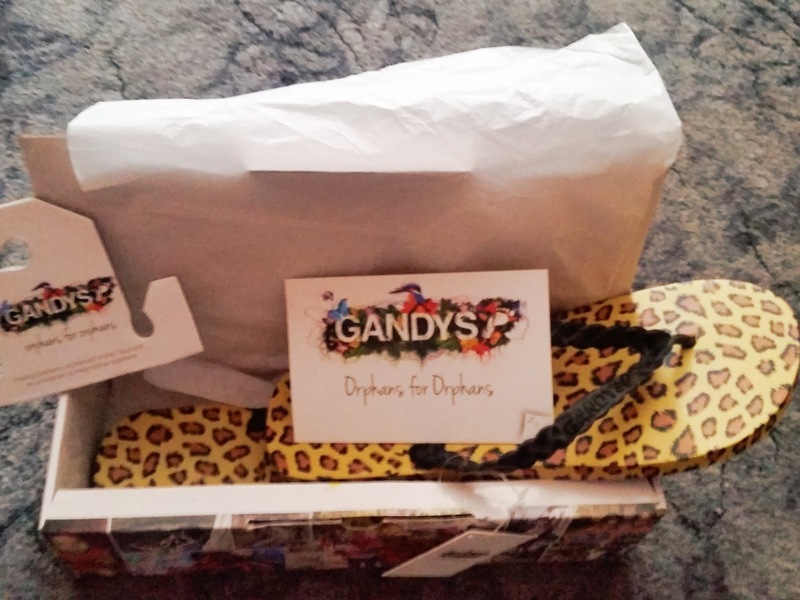 I'm LOVING my Gandys flip flops but what I'm loving more is with every stride I'm taking, i know that i have made a difference by purchasing! Purchase yours and make a difference.